In this webinar, speakers cover the benefits and opportunities of instant location data syndication as they relate to industry trends like voice search, mobile content and omnichannel attribution. 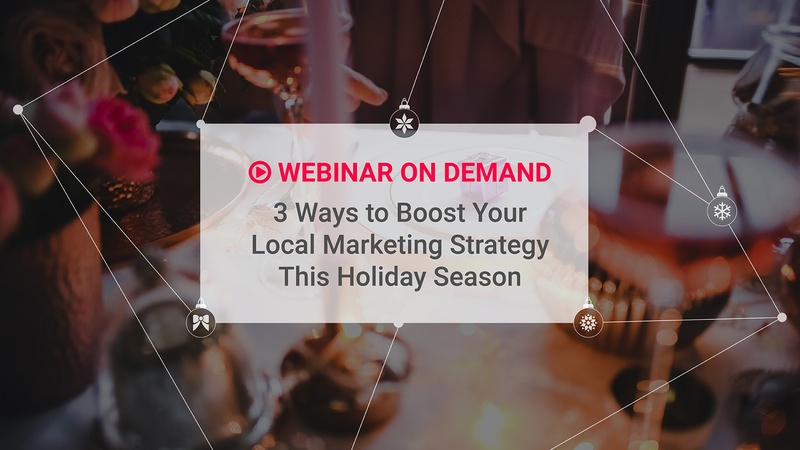 Click below to learn three ways to boost your local marketing strategy and five steps for greater online visibility. 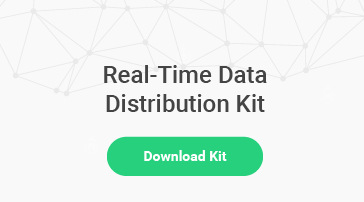 This kit includes a checklist and scorecard template to benchmark your local marketing success. Demo the Brandify 360° Network to build your holistic location management strategy.